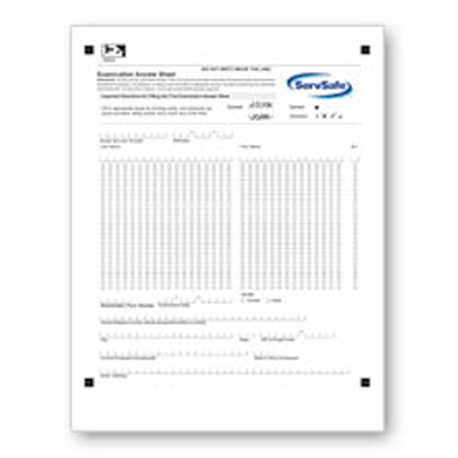 The premier provider of food safety training is proud to offer solutions to meet any food handler training need. 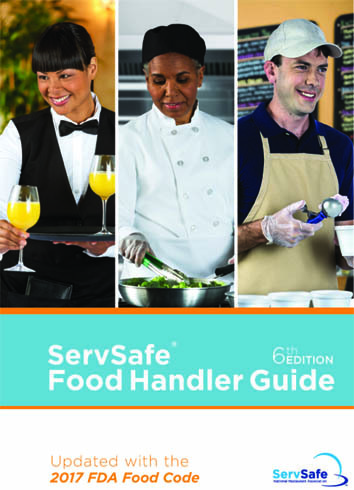 Whether you are an employee seeking your Food Handler Card or an operation seeking a compliant solution for your employees, the ServSafe Food Handler Program has a product that's right for you. 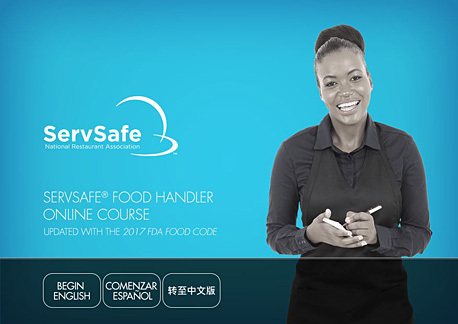 If your location is in a county that requires food handler training, such as Maricopa County, the ServSafe Food Handler Online Course & Assessment or the ServSafe Food Handler Guides that are ASTM compliant are acceptable training options.